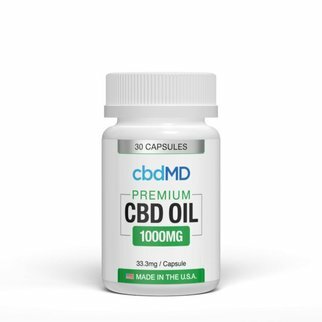 Now you can enjoy CBD where ever you are! Savage Softgels come packed with 25mg of Full Spectrum CBD, making it easy to dose. 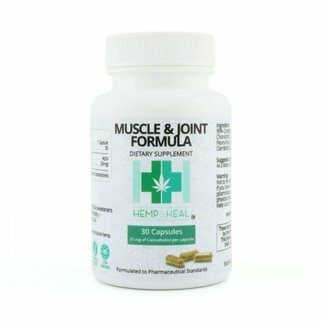 Ingredients: Gelatin, Water, Opacifier, Glycerin, Full Spectrum CBD Oil. Savage CBD's motto is full transparency, high-quality CBD products at a low cost to end users - so everyone can enjoy the benefits of CBD. Savage CBD keeps innovating to make sure they stay one step ahead of the competition in the CBD industry. 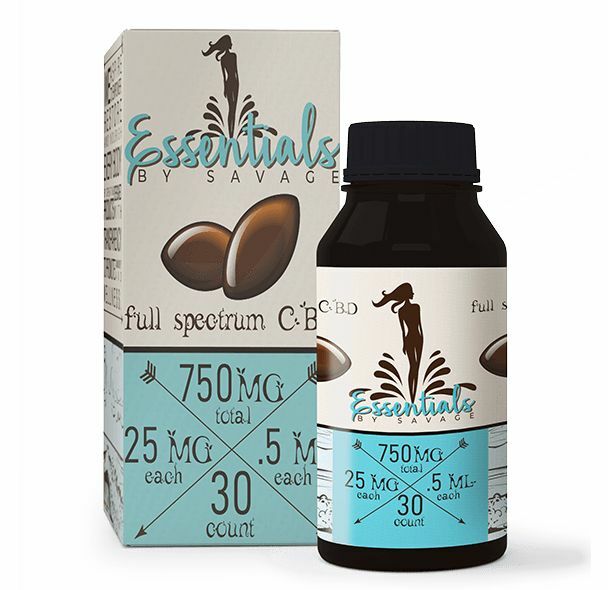 Savage CBD Essentials presents our CBD Full Spectrum Softgels! We heard the industries requests and now we have what we believe to be the best Softgels on the market today. 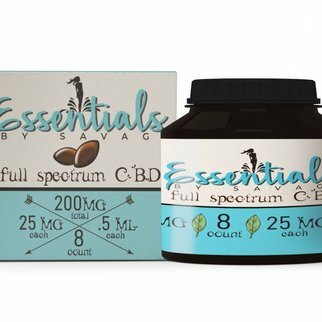 With a variety of CBDs in each dose, you can rest assured you are getting the Full Spectrum quality of CBD that all of us look for in Full Spectrum CBD products.